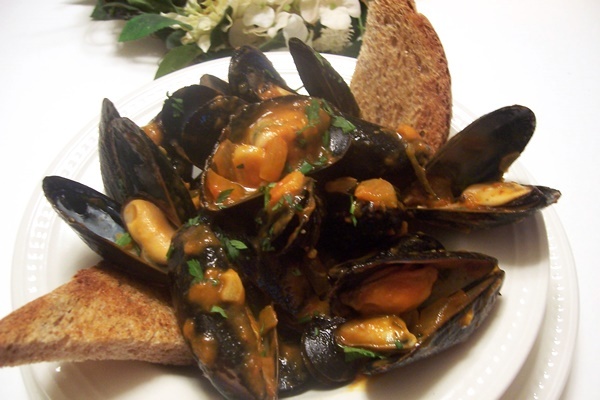 This recipe for Thai Mussels is a “main course” recipe entry in the So Delicious Dairy Free 3-Course Recipe Contest, submitted by reader Nancy Diana. To add creaminess to the richly flavored broth, she uses Culinary Coconut Milk from So Delicious. 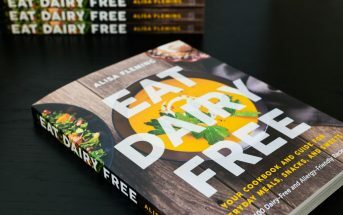 By ingredients, this recipe is dairy-free / non-dairy, egg-free, gluten-free, and tree nut-free. For peanut-free and soy-free Thai mussels, choose your oil wisely. Vegetable oil is often soy-based. Some other high-heat oil options include rice bran, avocado, or canola. 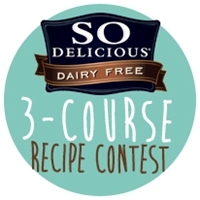 This recipe was submitted by Nancy Diana for the Go Dairy Free So Delicious Dairy Free 3-Course Recipe Contest. Preheat a wok or skillet on high. Add the oil and sauté the shallots, lemon grass, garlic and ginger until fragrant,about 1 minute. Add the panang paste and incorporate. Add coconut milk, 2 halves of squeezed lime and ½ of zest, stir to cook and blend flavors, reducing heat to medium-low and simmering for 3-4 minutes. 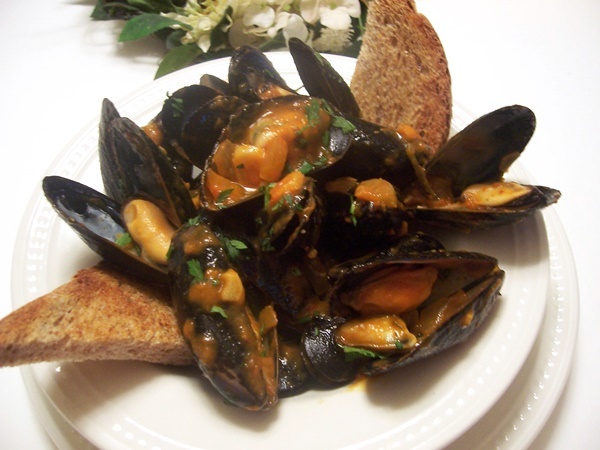 Quickly add mussels, stir to begin to release juices and to coat with sauce, bring to a boil. Place lid on, reduce heat to medium, and cook for 5 minutes. Check to see if mussels are open and stir. When all mussels have opened add remaining zest and juice. Stir to allow sauce to coat mussels. Discard any unopened mussels, lemon grass stalk, and the lime shells, squeezing out any remaining juices with tongs. 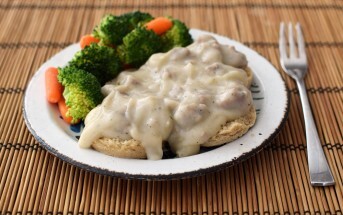 Garnish each plate with cilantro/parsley and add toasted bread to soak up sauce.